Santa Cruz Dental Care Recall Appointment Request Form for Sedation Dentistry in the Santa Cruz CA area. 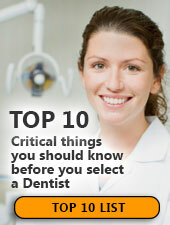 We will contact you shortly to schedule an appointment at Santa Cruz Dental Care. If this is a dental emergency, please call (831) 423-2400 or dial 911.